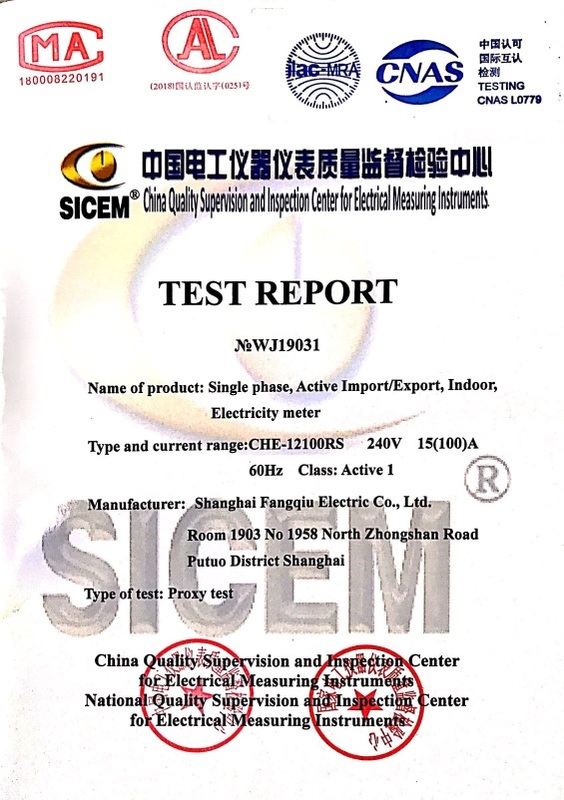 News - Shanghai Fangqiu Electric Co., Ltd.
are fully approved by MID. 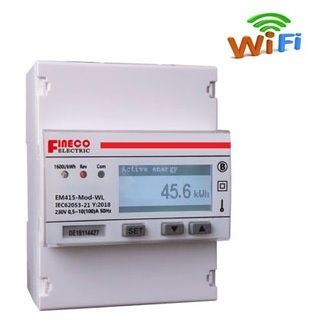 ©Copyright Shanghai Fangqiu Electric Co., Ltd. . All Rights Reserved.